- Iron Worker for angle, channel and Beam cutting. 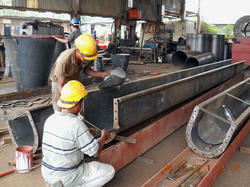 At most reasonable rates, we are providing Machine Fabrication Service to our patrons. 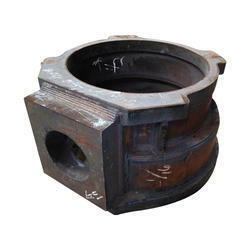 We are one of the well-distinguished companies in the market that is into providing Machine Parts Fabrication Service. We are engaged in offering Machine Fabrication to our clients located all across the India. Our team of engineers work in close coordination with the customers to understand the exact requirement of our clients. Backed by the our experience team of professionals we have been able to use best resources to execute the service efficiently and effectively.